Cheap used and new Jazz vinyl records for sale. Jazz is often improvisational and created by African Americans at the beginning of the 20th century and influenced by both European harmonic arrangement and African sounds. It originated partially from ragtime and blues and is often characterized by syncopated song structures and polyphonic ensembles. Jazz styles include Dixieland, swing, bebop, and free jazz. Popular artists like Miles Davis and John Coltrane brought Jazz to mainstream audiences. 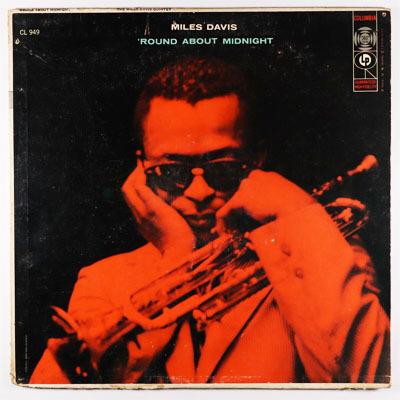 Browse the current best deals on Jazz records at the bottom of this page, or click on a Jazz artist below to view their vinyl for sale in our inventory.